For the July Pot Luck we tried out a internet tool (Sign-Up Genius) that sends emails with links to a web site that allows people to volunteer for tasks or gifts or to answer invitations or questions. The first try was not an outstanding success, at least partially because it was Out-of-The-Blue and many recipients didn't know exactly how to respond. Plus we made a few boo-boos of our own. You don't have to register on the site to be able to volunteer for something or answer a question. If you do register with an email address, the site automatically sends reminder emails and you can come back later and change your "sign-ups". We can keep lists of names and email addresses on the site (we only have a few names now) to simplify future use. We can keep sub-lists for separate purposes. A list of members who are sometimes willing to bring food . or a list for members who only like to come when we have a special speaker. 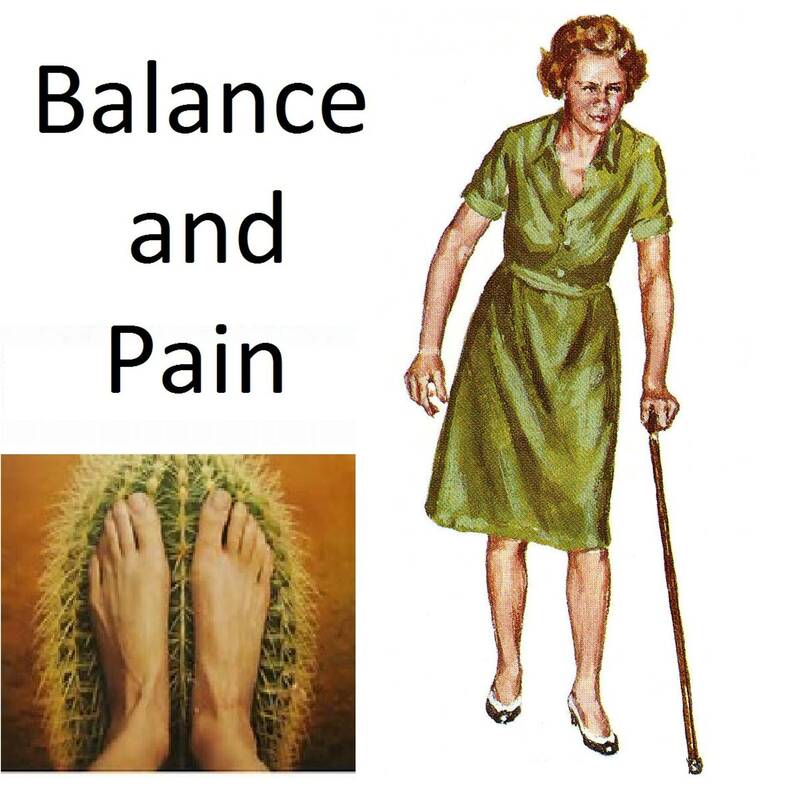 members for whom pain or balance is a particular focus. Starting for our March meeting, we may try this tool again to solicit volunteers for food, printing and perhaps other things. Perhaps we can survey members to see if they are planning to come to the meeting. Steve now spends a lot of time calling people to attend. A positive response on a tool like this might reduce the amount of time he has to spend on that effort.